This is a no-bake chocolate cheesecake recipe using the iconic triangular Swiss chocolate nougat bar, Toblerone. You basically mix all ingredients together, dump in a pan with chocolate biscuit crust and refrigerate until set. What can be easier than that? 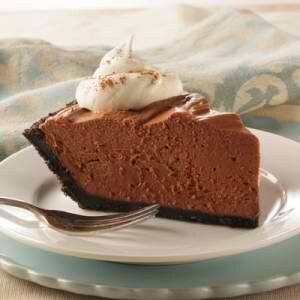 Here is an easy dessert recipe for Toblerone Cheesecake. Mix together chocolate biscuit crumbs and melted butter. Press mixture into the bottom of a 9-inch spring-form pan. Refrigerate to set crust. Dissolve gelatine in hot water. Set aside to cool slightly. Beat cream cheese with an electric mixer until soft and free from lumps. Add dissolved gelatine to cream cheese and mix well. Add caster sugar, melted Toblerone and the half cup of cream to the cheese mixture. 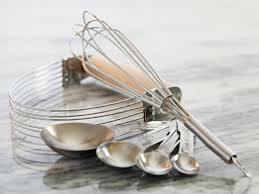 Continue mixing with an electric mixer until all ingredients are well combined and smooth. 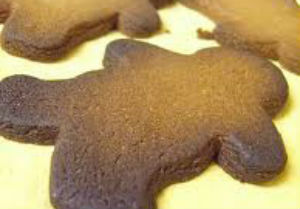 Pour the cream cheese mixture into the prepared baking pan with chocolate biscuit crust. Spread filling evenly over the crust using an offset spatula. Refrigerate for at least 4 hours to set but chilling overnight is best. 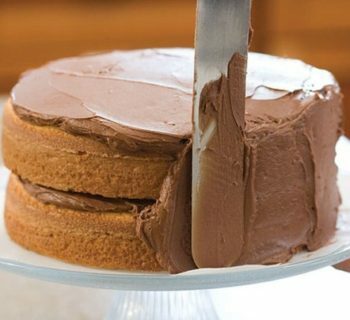 Serve each slice with a dollop of whipped cream and Toblerone triangles or chocolate shavings.